Document Shredding & Electronics Recycling! Name: Document Shredding & Electronics Recycling! Join us in Homewood Library’s back parking lot to help the planet by shredding and recycling your documents and electronics! Secure Destruction’s shredding truck will be on site to destroy your sensitive documents and files. Please do not bring any metal or plastic. Limit of two bags or boxes of documents per person. Boxed paper will be shredded and boxes returned. Protec Recycling will also be on hand to take and recycle your old computers, household electronics, small appliances and other items. Secure hard drive destruction on-site for $10. Flat-panel monitors and TVs only. 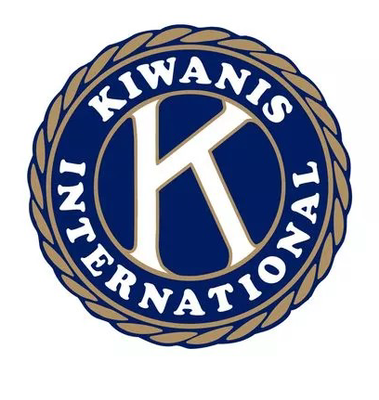 This program is a cooperative project of the Homewood Library, Homewood Chamber of Commerce, Protec Recycling, Secure Destruction and the Kiwanis Club of Homewood-Mountain Brook. For more information contact Heather Cover at hcover@bham.lib.al.us or (205) 332-6621.